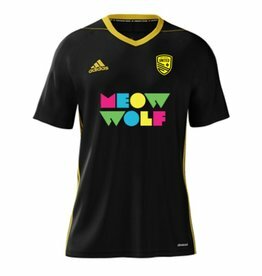 Want to support our New Mexico United lads on the road? 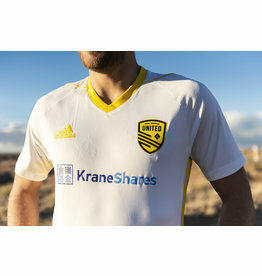 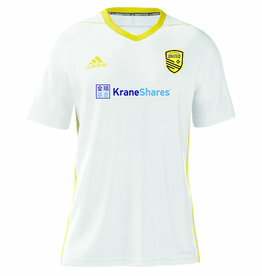 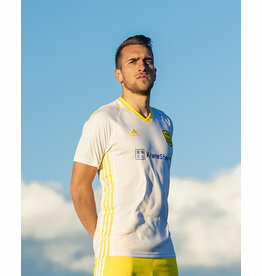 Pick up this clean, white and yellow Adidas-brand away jersey, featuring our sponsor KraneShares right now! 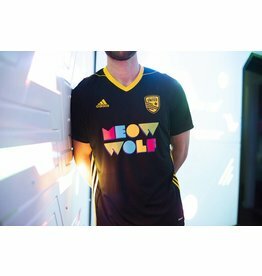 Rock that gear.